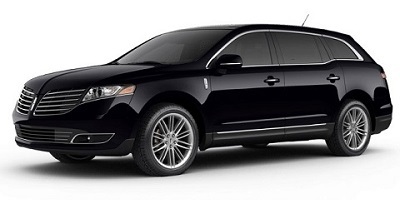 Dependable premier executive car and limousine service in the Boston area. 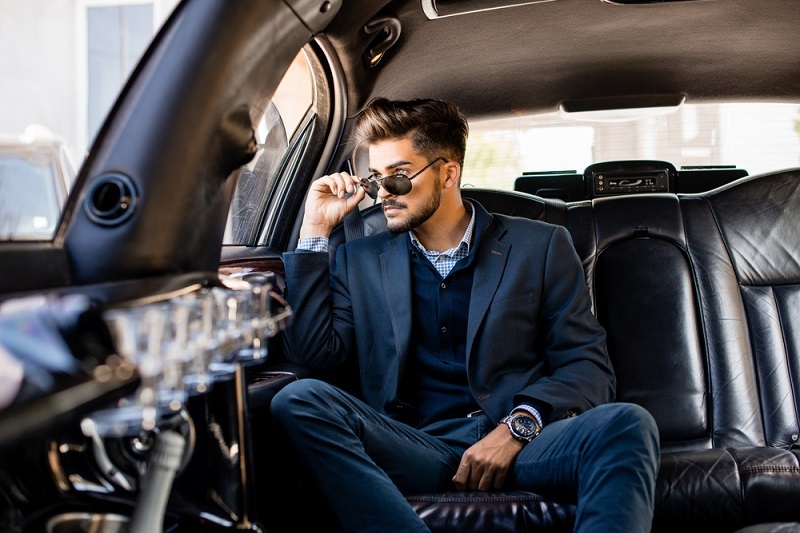 Our limousine and luxury car services include transportation to and from airports, conventions, corporate business meetings, weddings, road shows, proms, concerts, sporting events, parties or just night out on the town. Make your reservation online and use the CSB ONLINE code to receive $10 OFF. Car services to & from Boston Logan, Bradley, TF Green as well as other airports within MA/New England areas. Corporate transportation services for companies and individuals within the city of Boston and surrounding areas. 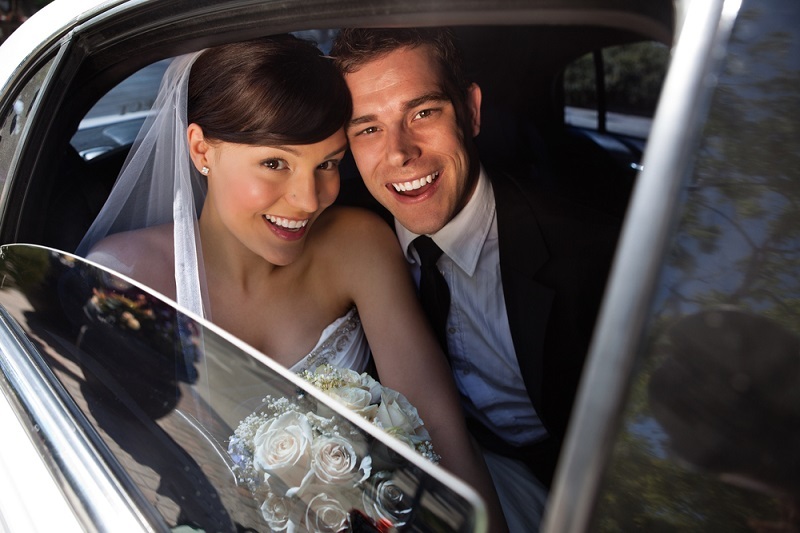 Transportation and limousine services for your Wedding Day. We go above and beyond to make your special day go smoothly. Our licensed and professionally trained chauffeurs ensure full safety of the young passengers. Special Group Rates available. Transportation and limo services to single or multiple destinations and a great night on the town for you and your friends. 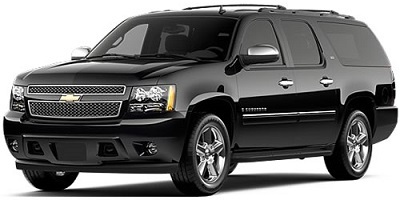 Great group rates and specials on luxurious & exotic stretch limousines and SUVs to help you & your friends celebrate. 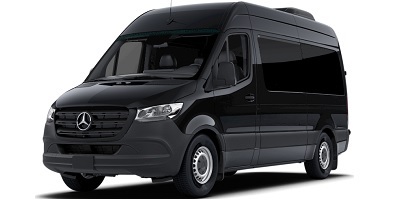 Travel in style, luxury and comfort to large event venues and halls in Boston, Worcester, Foxboro and surrounding areas. By a special request we provide cars, drivers, and arrange for high-level security detail to ensure our guests' safety. Driver services available in Arabic, Dutch, French, Italian, Russian, Swahili. Call 617-849-5717 to find out more. For over 50 years, Car Service Boston has been providing limo and car services to the Boston's' corporate and private market. 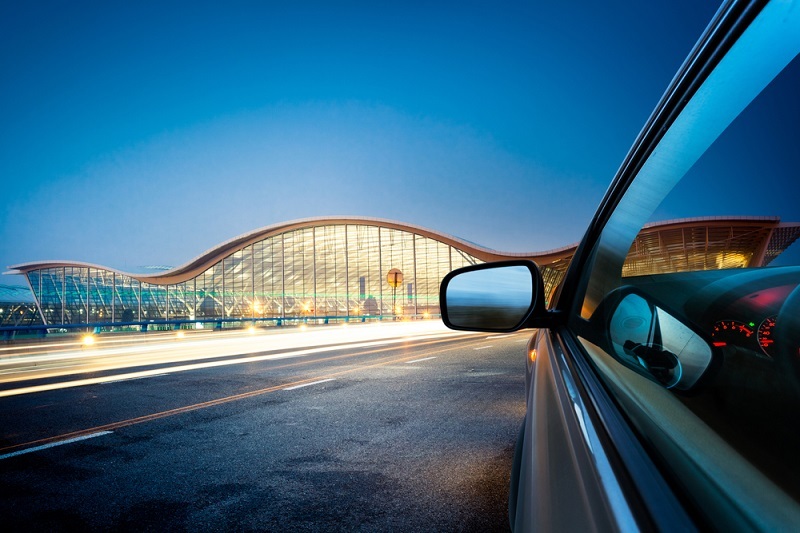 Whether you're seeking luxury car or limousine service to or from an airport, a convention, a meeting or a special event, our experienced chauffeurs know how get you there on time. We know the city of Boston and surrounding areas inside and out and provide transportation services throughout the state of Massachusetts and other nearby states. We're available 24 hours a day, seven days a week. 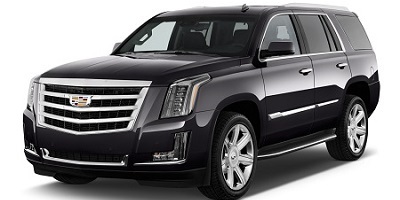 There is no job that is too large or too small for our large fleet luxury sedans, SUVs, stretch limousines and vans. We will always find the most efficient type of car service for you. Our experienced car service consultants will advise you on the best approach to your transportation needs while keeping your budget in mind. What an absolute pleasure it was to work with you and your team on my big group this week in Boston. Even with all the last-minute changes I put you through, I knew I could count on Car Service Boston to get the job done right. All the SUV’s and Sprinters were in pristine condition and all the chauffeurs displayed our company logo on their tablets. Everything just went so smooth considering we had over 150 doctors traveling. You can’t put a price on peace of mind. Thank you for providing great service for my boss yesterday for his airport pickup at BOS Airport. My boss said his chauffeur was friendly while also being cognizant of the fact that he just had a long flight and let my boss relax during his car ride to the Four Seasons. We will be using your service whenever my boss travels to Boston. Thanks again! I just wanted to thank you and your staff for making sure my wedding transportation was flawless. My son loves to worry about everything, but Car Service Boston gave him no reason to worry. The limo was at the house on time and our chauffeur, Stave, was just the friendliest person. He really helped make our already special day even more memorable. Thank you again for delivering great service! Please send my thank you to our amazing chauffeur, Mohamed, who gave us the best tour of Boston. My family has never been to the city and we always wanted to learn more about this historic city. The concierge at the Mandarin Hotel highly recommended a tour from your company and it did not disappoint. We can’t wait to try out your other tours in Boston on our next visit to this lovely city. A highly respected premier car and limo service in Boston providing rides for business and private clients for over 50 years. 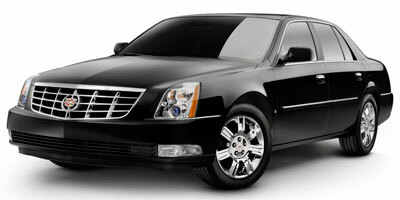 Car Service Boston offers personal security detail to dignitaries, celebrities, and private persons. Free consultations regarding setting up transportation for complicated itineraries and special situations. © All Rights Reserved, Car Service Boston Inc.